Have you ever thought of this? What if one day all the resources that we have right now have been depleted? What if one day we don’t have enough energy to continue producing stuffs for our daily lives? There is always a big change that this scenario would happen. Everything might come to an end because of this fact. Of course we do know that OUR own life is important but most of the time we tend to forget the importance of our surroundings, everything that is in this world. 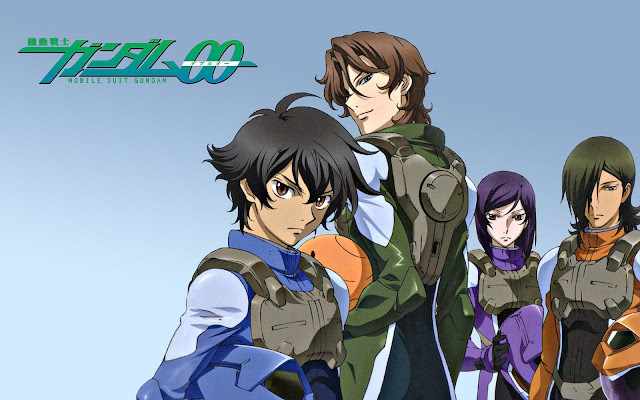 Mobile Suit Gundam 00 is another installment of the ever non-dying story of Gundams. You know, that the mobile suit system or the mecha genre never dies on the eyes of anime fans. 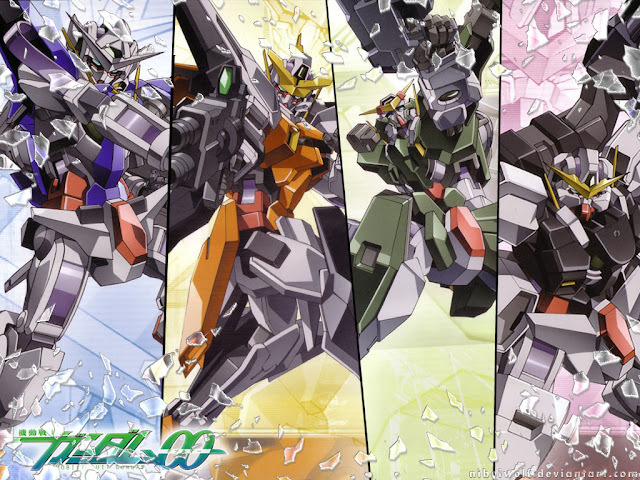 Although I am not a 100% fan of the gundam series, I always enjoy the real animation of Gundams. From time to time, the motion is improving that you might even think that the battles are for real. This installment ran for 50 episodes under 2 seasons. 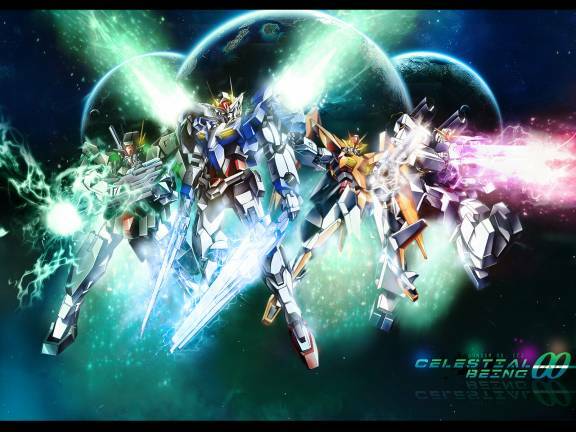 Those two seasons had very good reviews and scores at online anime forums and websites. It has been 5 years since the end of the second season and was trailed by an ending movie after a year. The move A Wakening of the Trailblazer was the end of the story as there won’t be a season 3.